The Salt Lake County Library system, which includes 18 branches, based in Salt Lake City has been working increasingly with this population since 2011. One library staff member, Nyssa Fleig, secured a grant for a program called Speak Up! for refugee teens and technology. 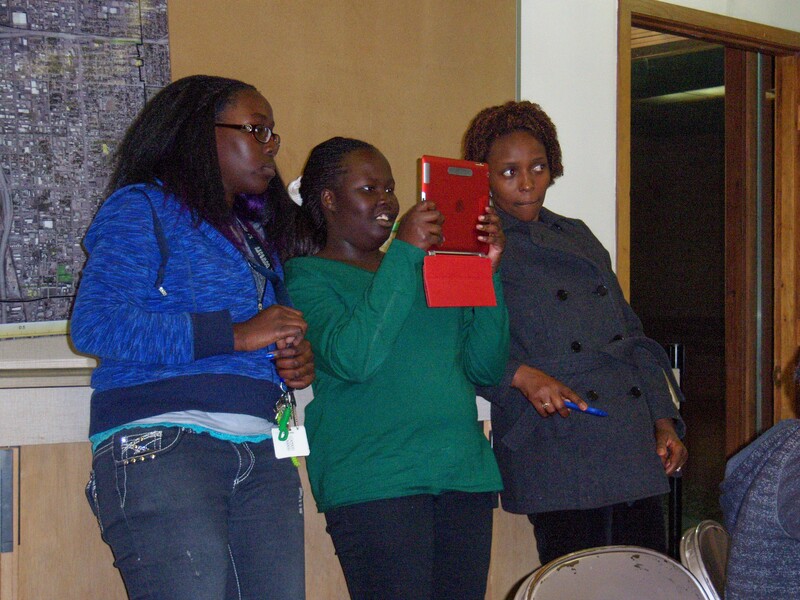 Refugee teens learned how to use iPads and recorded their stories which were then shared in a big “viewing” ceremony. The teens not only learned how to use technology and to better articulate their stories, but that the library was a safe and welcoming place. 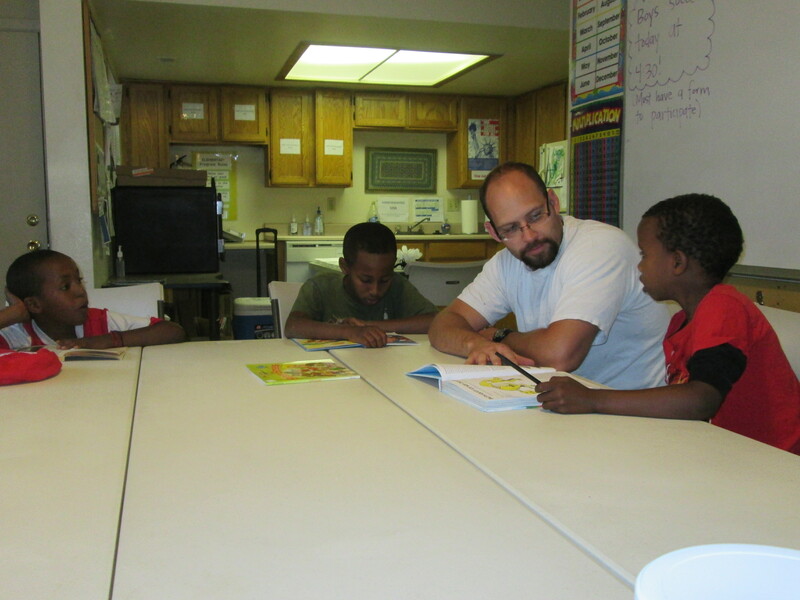 In 2013, the Salt Lake County Library system began even more outreach to this population through the Sunnyvale Neighborhood Center. This was a facility, working with the Asian Association of Utah and various partners, provides resources to the refugee community. At first, library staff were unsure what was the best way to serve this population. But through a series of meetings in late 2012, a schedule was set up to provide library and literacy-related programming to both elementary and teen-aged youth. Library staff use a program they’ve already done at their branches, which cuts down on preparation time. Some examples of programs have been: magazine collages, journals and other crafts, and active games like dance, Zumba and Minute to Win it. 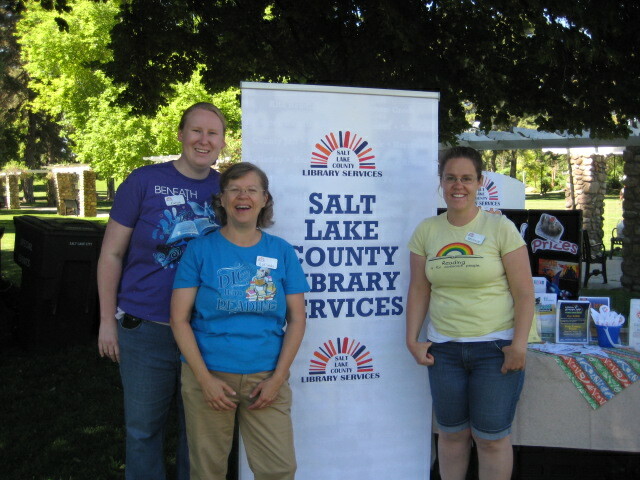 The Salt Lake County Library has also provided shelving and free books to the community. Ellie Goldberg, the coordinator at Sunnyvale, has said that many of these youth have never had a book of their own, and they are very excited to get them. 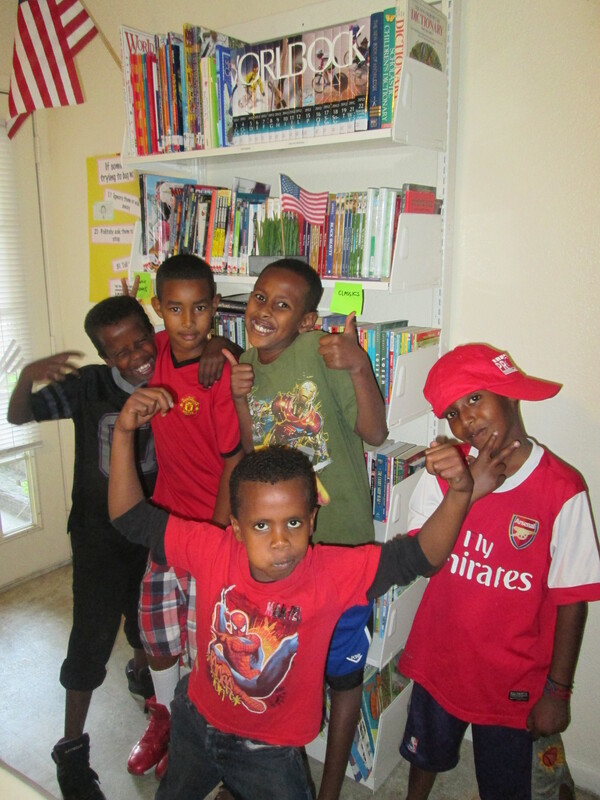 Sunnyvale uses the donated books for the refugee youth to take home, as well as incentives for good behavior. The library was also invited out to World Refugee Day, an event we’ve never attended, and we were able to meet a population that doesn’t often go through the library doors. I’ve found this outreach to benefit both the refugee youth, and the library staff. Many staff members were unfamiliar with this population, their culture, their struggles and it has been a positive experience to not only serve, but to understand. The library programs have been refined to reflect the refugees own unique culture. One thing I’ve learned while leading the Sunnyvale outreach, is that many refugee youth have their own stories and have lived with little. And even just a free book, or a friendly smile from a librarian, can have a big impact. Carrie Rogers-Whitehead is the Senior Librarian for Teen Outreach and Programming at the Kearns Library in Salt Lake City.